Nothing beats the natural charm of real wood. 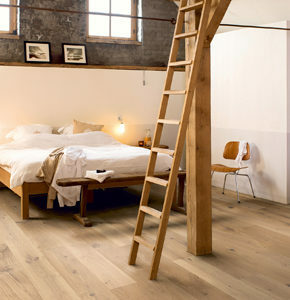 Discover a multitude of wood types and beautiful surface effects. 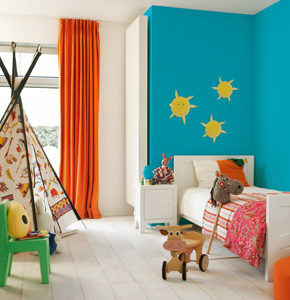 Create a truly extraordinary home. Whether you like modern or traditional, we have a myriad of colours, textures and grooves. 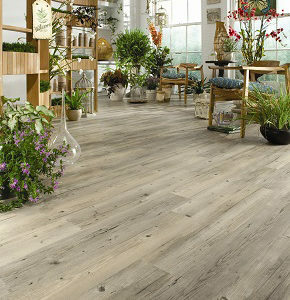 Brighten up your home interior with a natural look and warm materials with all the practical benefits of vinyl tiles. 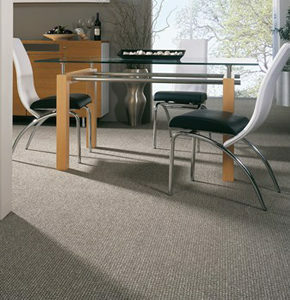 Providing sheer luxury and comfort underfoot, offering non-slip safety and sound and thermal insulating properties. 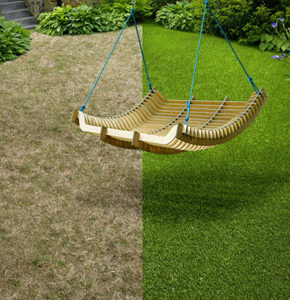 Enjoy the look and feel of perfectly manicured grass all year round without the hassles. Easy to shape, install and maintain.